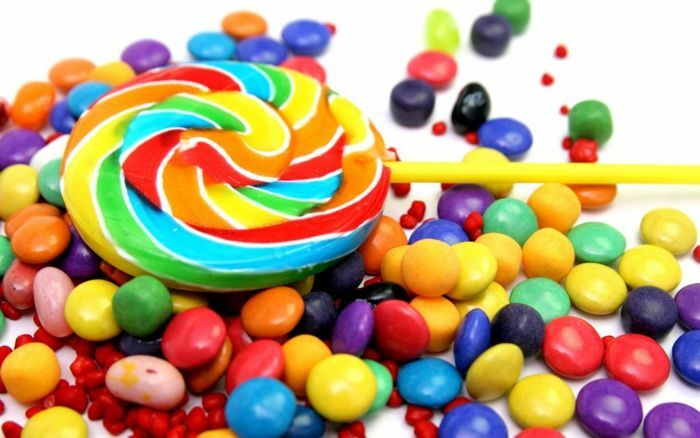 Yesterday Google announced that they had started rolling out the Android Lollipop updates to a number of devices, which include the companies Nexus smartphones and tablet. Now according to a recent report, the Android Lollipop updates have been delayed, and Google have apparently paused the updates for the moment. The news comes from Artem Russakovskii from Android Police, who has said that Google has put a hold on the updates due to a number of bugs, this has yet to be officially confirmed by Google. According to Artem, Google will resume the release of the Android 5.0 Lollipop updates for their nexus devices next week, and the updates will apparently be released again next Wednesday the 12th of November. As soon as we get some more details, or some confirmation from Google, on exactly what is happening with the updates, we will let you guys know.